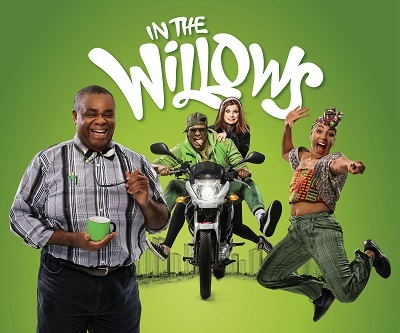 A brand new musical based on The Wind in the Willows will be coming to the Belgrade Theatre between 20 – 23 March, 2019. Metta Theatre is bringing Kenneth Grahame’s classic story leaping into the twenty first century, complete with soaring vocals and spectacular street dance. This ingenious reinvention of a childhood favourite will introduce a new generation of children and young people to the adventures of Mole, Rattie, Badger and Toad. The Belgrade Theatre is offering local schools £10 tickets to the 1.30pm performance on Thursday 21 March, along with one free teacher ticket for every ten seats booked. Please note that this will also be a relaxed performance. All performances have British Sign Language incorporated into the choreography and will be audio described. Recommended for audiences aged 7+.